Imagine his surprise when he found out that one of those cows was something special. It actually had once belonged to the God of the Heavens, and it could talk to Niu Lang! They had some lovely conversations, and the cow came to like Niu Lang.Because although he was poor and his life was not good, his heart was still rather cheerful and he had a knack for finding joy in even the difficult times. So the cow decided to give Niu Lang a little bit of advice. Not the fairies the old cow mentioned were real fairies, some believe they were even Heavenly Princesses! 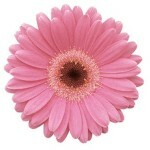 Given how dearly the powerful God and Goddess of Heaven loved them, they were certainly treated like princesses. These seven lovely and cheerful fairies were normally tasked with helping the Goddess maintain the beautiful heavens. Together they spun the dancing clouds and made sure the bright stars sparkled at their best. But every so often, the little fairies got into a bit of mischief and would escape from the Heavens, dancing down to earth to frolic and play among the natural wonders. This happened to be one of those days, and so off they went – laughing and excited about sneaking out. Waiting. . . waiting. Niu Lang sat there wondering if the old cow was playing a trick on him. But suddenly down they came, stunning to the eyes with voices like the birds that sang around them. And while they were bathing in the crystal waters, Niu Lang began creeping forward. . . . Slowly. . . Aha! In his hand he held all their clothes and turning he ran quickly away! Now, of course this left the poor girls in quite a pickle. What to do. What to do. . . At last, they came to an agreement. Someone was going to have to go flirt with the handsome cowherd and ask him to return their clothes. 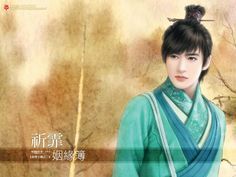 It was decided that the youngest and prettiest, a sweet girl named Zhi Nu, would be assigned the task. Sweetly and kindly she approached the cowherd and asked that he give them back their clothes. Regretting his little trick and persuaded by her pretty looks and kind nature, he agreed. But alas, because she had no clothes to wear, she had come to plead with him NAKED! Oh my goodness, this would not do! Although the girls now had their clothing back, the cowherd of course needed to take responsibility for his actions. 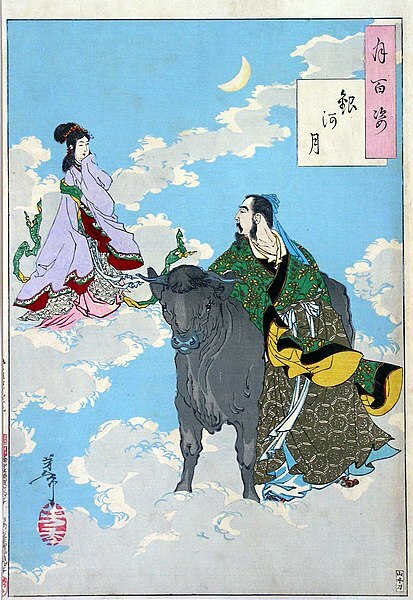 It was decided that he and Zhi Nu simply had to be married off at once, preserving her reputation in the Heavens and quite satisfying the two of them. You see, he actually thought she was amazing – lovely, charming, and wise – definitely the best girl he had ever met. And she found him handsome, young, smart, and hard-working. It was love at first sight and seemed like a match made in Heaven. With one small problem. You see, it wasn’t a match made in Heaven. In fact, the God and Goddess of Heaven didn’t know about this at all! The little fairies had come up with the idea on their own, and now the honeymooning couple had to go under cover lest the deities learn of the marriage and grow angry. For a while it worked. Of course in the Heavens, time flows differently compared to earth. So for a time, the Gods didn’t even notice that Zhi Nu had gone missing. Zhi Nu and her new husband were extremely happy. They lived a poor, but content life, and after a few years even had twin children together. But at last, their secret was reveled. Discovering her absence, the Goddess of Heaven asked the other six fairies why Zhi Nu was not doing her job. At first, she thought Zhi Nu was just being lazy again, but finally she forced them to reveal the truth. Furious the Goddess went to her husband and demanded the return of her beloved fairy! 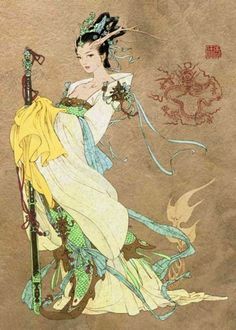 Her husband was equally angry and immediately called up the heavenly army, sending them to earth with the command that they bring Zhi Nu back one way or the other. Although she protested greatly, and despite the cries from her children, the soldiers grabbed the poor girl and drug her back up to the Heavens. As punishment, she was once again assigned the task of weaving the clouds back together. But this time, there would be no more escapes down to earth. Now, when the soldiers came, Niu Lang had been out watching the cows like normal. So imagine how heartbroken he was when he returned home to find his beloved wife gone and the children weeping on the floor. Quickly scooping the kids up, he ran to the old cow to ask what he should do. Sadly, the old cow was finally too old and could barely speak any more. But with his dying breath he helped his dear friend one more time. Following the cow’s directions, Niu Lang took the animals hide, which was still full of heavenly magic, and wrapped it about his shoulders. Channeling that magic he was even able to fly up to the heavens where Zhi Nu had been taken! Wandering around he searched high and low for his love until at last he saw her weeping and weaving from far away. Running forwards, he came closer. . . closer. . . but oh no! Just as he was about to reach Zhi Nu, the Goddess of Heaven appeared between them. Reaching up she pulled out the golden pin in her hair. As she rose back up, that line kept growing. . . . growing . . . growing. Until at last it was a huge river of space, black and filled with stars of its own. Deep and Wide. A river that centuries later would be called the “Milky Way.” The river covered an area so large it went from the star Altair to that of Vega. Standing at opposite ends on opposite stars, Zhi Nu and Niu Lang could not reach one another. So far apart, they could not even hear one another’s crying and weeping — though the sounds echoed around them. Joined as they were by the tear-filled faces and wailing of their children, it was a sight that would break even the hardest of hearts. Doomed was Zhi Nu to sit on the side of Vega, spinning her clouds and watching from afar as Niu Lang and her children stood alongside Altair searching eternally for a way across. At last, after years and years of listening to their sorrow and watching her beloved fairy grow only sadder and more lonely, the God and Goddess relented. 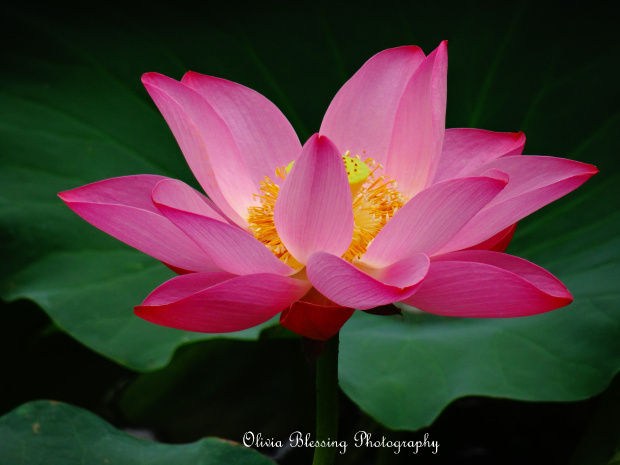 Although they would not release Zhi Nu from her heavenly duties, they agree to one kindness. On the 7th day of the 7th month, the Magpie birds – symbols of happiness and good luck would come together and form a heavenly bridge spanning the Milky Way. By walking on their backs, Zhi Nu was able to reach her husband and children. So for one night a year, the family at last could be reunited. And so, each year on the 7th day of the 7th month of the Lunar year, China celebrates the Chinese Valentine’s Day. 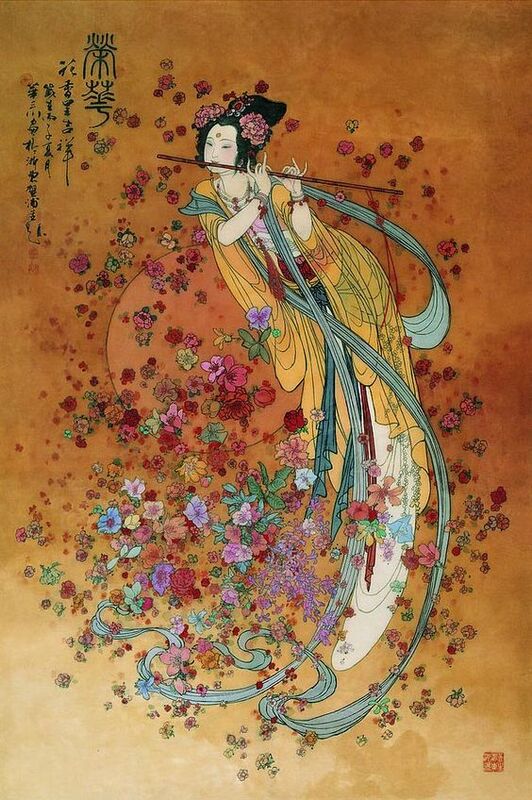 Remembering Zhi Nu and her lover Niu Yang, and recalling that true love admits no impediments. Not time. Not distance. Not hardships or fear. Not even the heavens can tear true lovers apart! 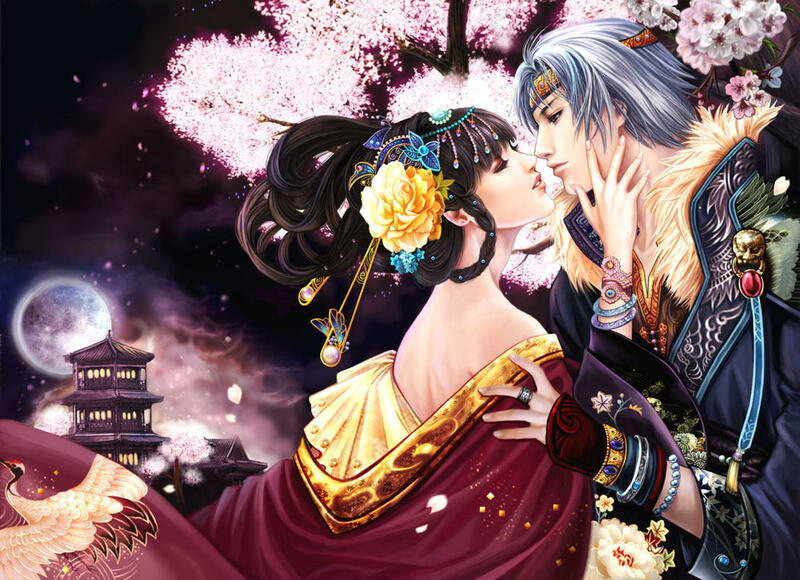 This beautiful love story appeared in Chinese myth long ago, and has since been given many variations and forms as it spread. Even countries like Korea, Thailand, Laos, Vietnam, Mongolia, and Malaysia have their own versions of it. I first learned of the story while watching a Korean Movie, when the characters kept using the term “Magpie Bridge” for a phone that would connect them during an undercover operation. I wondered where the term came from and found that it is from this story about “the Cowherd and his Maid.” I asked some Chinese students to tell me the tale, and the version I gave to you above is what they shared with me. The story itself actually has very strong astrological ties. There really is a star called Vega, and it is part of a constellation known as “the Maid” or Lycra. And far away there really is a constellation known as Aquila (the Cowherd). Inside Aquila is a small star called Altair, and on either side lie two smaller stars represented by the twin children of Zhi Nu and Niu Lang. You can see a picture of the start and their positions in the sky below. There is also quite a bit of historical relevance to the tale. In China and Korea, magpies are very common birds and symbolized happiness, good news, or a good fortune. Here in my own home, Magpies are almost the only kind of bird we ever see (with a few sparrows thrown in here and there). You can see the large birds flocking together with their long black or blue tails all spring and fall. Truly beautiful creatures. In the ancient times, young women who had reached a certain age would go to the temples and pray to Zhi Nu on the 7th day of the 7th month. They demonstrated their skills for her, showing off how well they could do their duties as wives and asking her to give them a husband as worthy and loyal as her own. Then, once they were wed, the women would bring their new husbands to the temple and both would say their prayers to the heavenly couple one final time. Asking them to give the newlyweds a long, fruitful, and happy marriage in the future. Today the 7th day on the 7th month is a Chinese, Korean, and Japanese festival known as “Double 7 holiday.” The Chinese name is 七夕節 (QiXi) or 乞巧節 (QiQiao) Festival and it will fall on August 28, 2017 this year. Many different Chinese groups (as well as other nationalities) still come together to celebrate the holiday. Offering food, domestic goods, and small treats at the temples while they pray for peaceful marriages and futures.